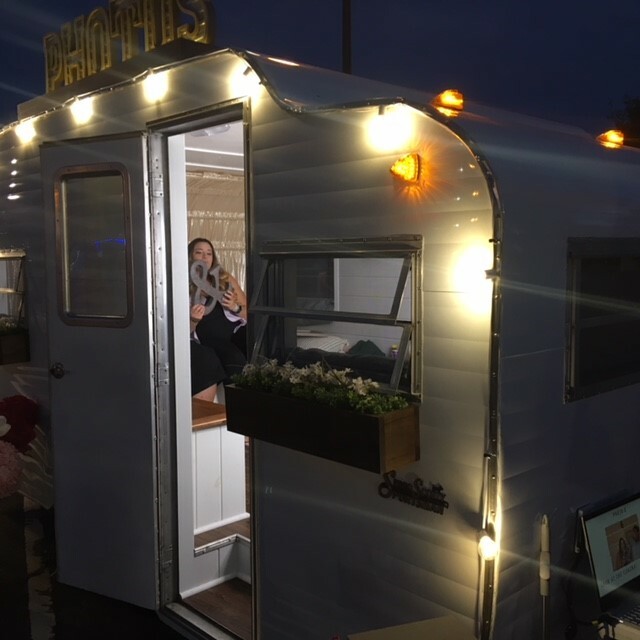 We were so happy to have our vintage camper photo booth be a part of the New York / New Jersey Water Lantern Festival last month at Liberty State Park! 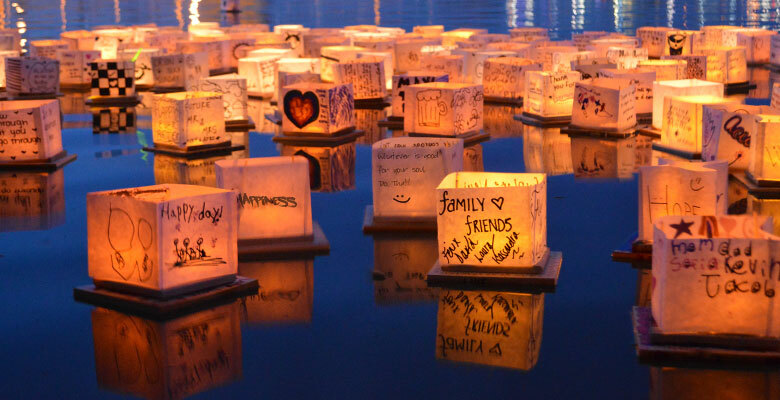 This festival pops up in different locations throughout the country each year, and is meant to be a celebration of life, love, remembrances of lost loved ones, and inspiration in a time where kindness and good vibes are so needed and often way too hard to find. Each festivalgoer receives a paper lantern which they decorate and assemble with a little LED tealight inside. At dusk, they formed a line and began launching them into the water one by one. As full darkness came it really was an awe inspiring sight to see thousands of people lined up along the water line with these floating lanterns drifting away. Provisions are made to retrieve all the lanterns from the water, so there’s no environmental concerns. 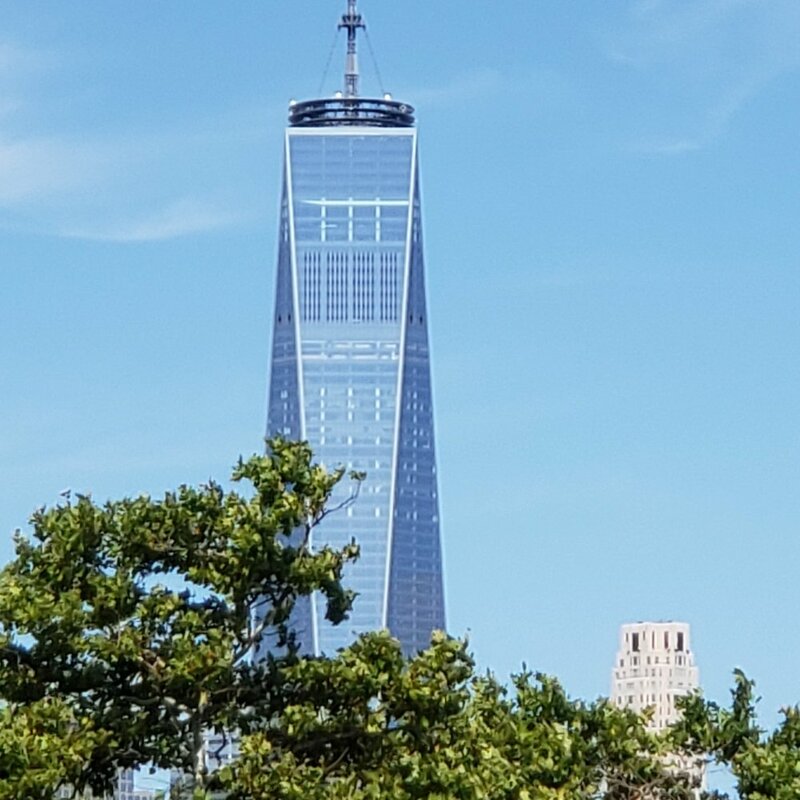 We squeezed Pippen in right next to the food trucks and had the perfect view of the NYC skyline. As soon as the festival started we had a constant line of people who wanted to use the booth, and it was so great to chat with them, goof around with our props and help them in the booth! We loved hearing the laughter coming from inside Pippen, and there was more than one occasion we couldn’t keep it together ourselves! We designed a custom photo strip to match the event theme and it was a hit with everyone who took photos. Samples of the strip can be seen below, along with some of our favorite pictures from inside the photo booth from Day 1! Sadly, this was supposed to be a 2-day event, but the weather on Day 2 was rainy and windy so it had to be postponed. Luckily the rescheduled date, October 6th, worked with our calendar and we can’t wait to get back and do it again! It looks like tickets are still available for October 6th. A full price ticket includes a floating water lantern, keychain LED flashlight, marker and wristband. If you don’t want to do the lantern launch it’s free to come hang out and enjoy the festivities (just pay for parking). Looking forward to meeting a bunch of new friends!